Hello Summer Term, Hello Class 3! Welcome back Class 3! It was lovely to hear about all the wonderful things you have done of the Easter holiday and you all seem refreshed and ready to burst with brilliance. This term is going to be busy but super exciting as we have lots of fab things planned, which are linked to our new creative theme 'Wanderlust'. 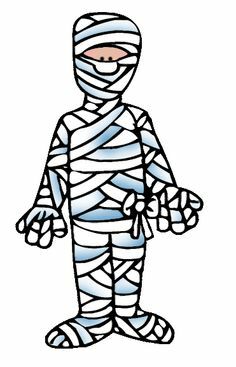 In English this week we will be focusing on the process of mummification and have a little surprise for you on Wednesday! BEWARE! !